New!! each products :: ATS-9920 1/350 JAPANESE NAVY SUBMARINE I-400 Mechanical parts Set. Home/New!! 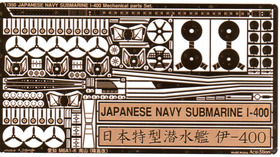 each products/ATS-9920 1/350 JAPANESE NAVY SUBMARINE I-400 Mechanical parts Set. ATS-9920 1/350 JAPANESE NAVY SUBMARINE I-400 Mechanical parts Set. 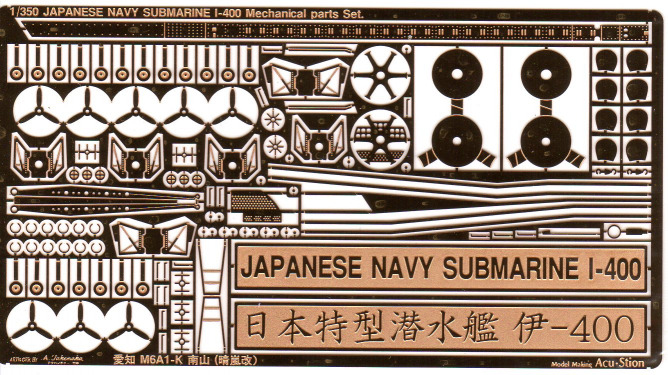 1/350 JAPANESE NAVY SUBMARINE I-400 Mechanical parts Set.